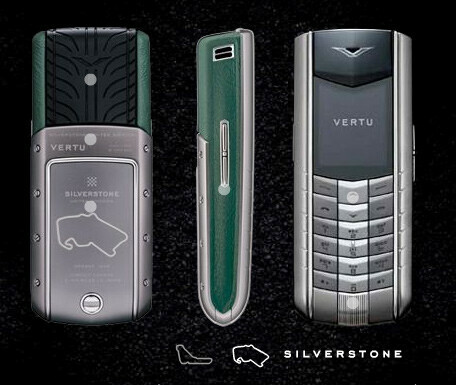 Nokia Corp.'s division for luxury mobile phones  Vertu  has unveiled the first two handsets from its new Racetracks Legend series. The new series is orientated to racing fans. It will include six models altogether, each of which will feature one of the greatest racetracks of the world. Each model will be available in 1,000 limited edition. 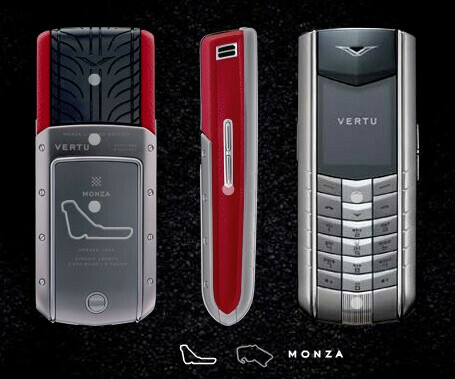 The first two phones have the outlines of Italy's Monza and Britain's Silverstone laser-etched on their backs. The Monza is in red and the Silverstone is in green color. Both devices focus on the design instead of the features. They are tri-band GSM phones, featuring high-resolution display with sapphire crystal screen, Bluetooth connectivity and built-in speakerphone. There's no information on the price, but there's no doubt that it will be in the high-price range.